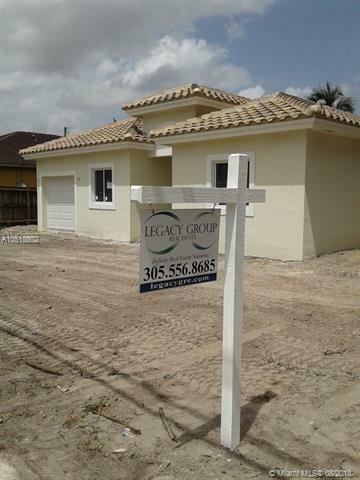 NEW CONSTRUCTION in Miami Gardens, starting in the mid-300's. ONLY A COUPLE HOMES AVAILABLE, so act fast! You get to choose everything, flooring, kitchen, etc. 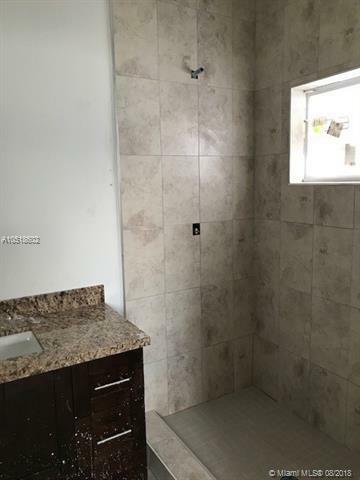 5 Bedroom, 2 Bathroom with Den and 1-Car Garage - almost 2,000 square feet of living area. 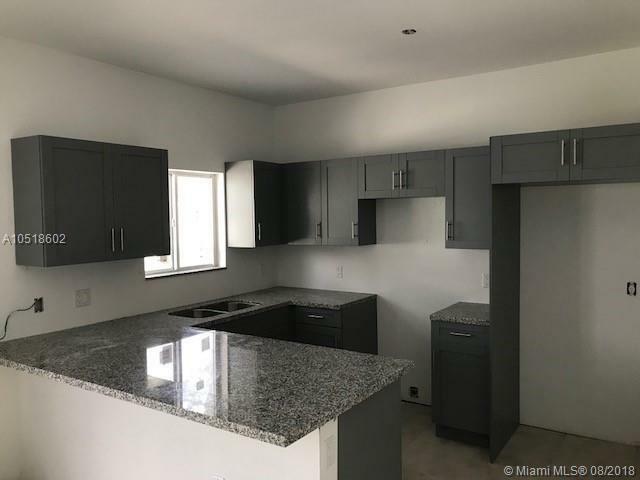 Granite countertops in kitchen with tiled backsplash, stainless steel appliances, impact windows and doors - too much to list. Pre-Construction Pricing & Financing Incentives Available. Must Pre-Qualify with Preferred Lender.